Walking is one of the most basic human abilities. When it comes to the first children’s steps it usually evokes a lot of joy among family. But there are children with impairments who require more help than a family can provide. 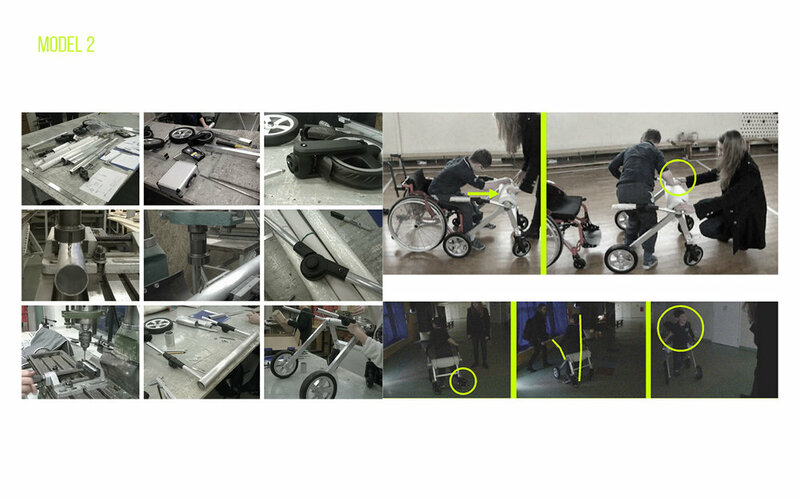 By designing the Walking Aid for Children with Impairment we wanted to address their needs by making the experience of using it safe and pleasurable.